Naturally, the best thing is if you can find things that interest you and things that you can mostly understand. One thing you could do is to set up an online radio station on auto start on your computer. You could also rip the audio from films, cartoons or video clips you’ve found online. Make sure you always have enough audio material on your phone. The great thing about these is the portability. 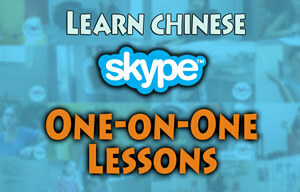 You can create a playlist of Chinese lessons and then learn Chinese on the go. 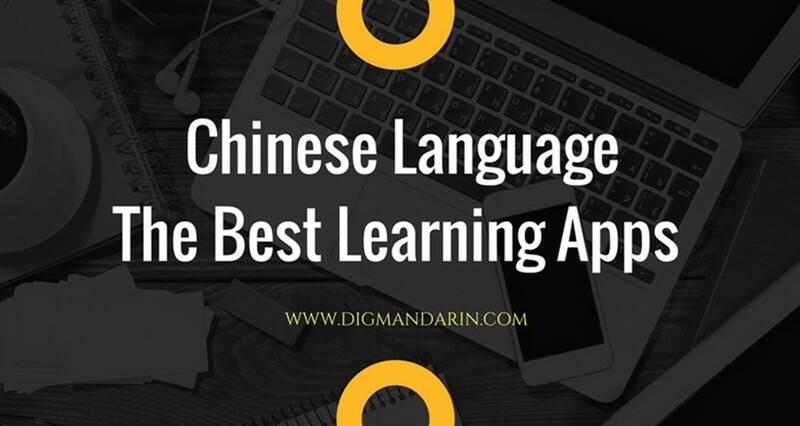 Another option is to download Chinese lessons, audiobooks, interviews, TV shows, podcasts, and more from the Internet onto your iPod or MP3 player. 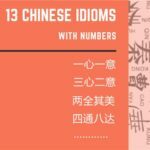 Learn Chinese everywhere you go! Listen to the material only once and keep in mind that you only have one chance so try your best to catch the contents within this one chance. If you cannot catch some words or sentences, let it be. 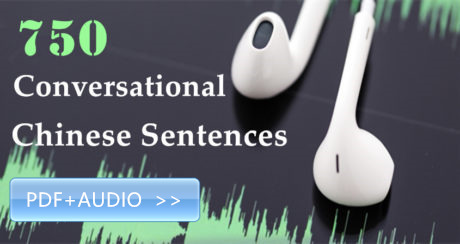 This exercise will still help you build a good language sense and get into the habit of listening sentence by sentence instead of word by word. Be patient! Don’t worry if you can only catch 30-50 per cent of the whole piece. Please re-listen to the piece after a period of time (for example: two weeks later). Recommended practice period: 20-40 minutes/ day Recommended listening materials: Conversation conducted between two persons on some interesting topics. Choose audio clips that are five minutes or shorter. 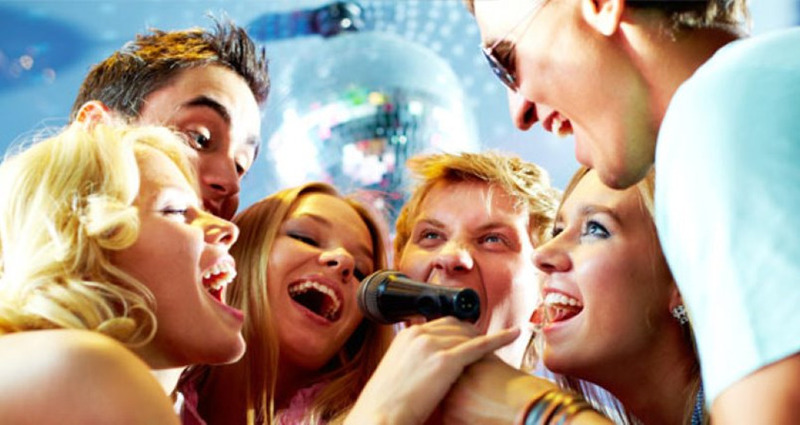 Before transcribing anything, listen to it closely without attempting to write anything down. 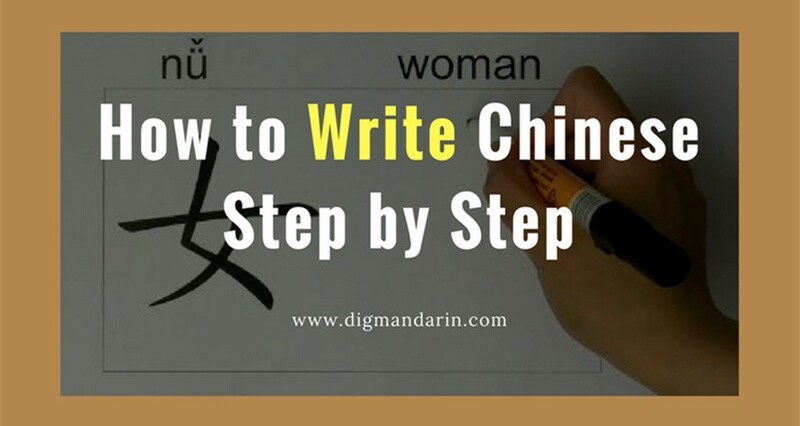 The second time, listen carefully to the audio and write down each word. If you don’t get every single word the first time, that’s fine; you may have as many chances as you need. Do your best to focus on phrases, rather than individual words, except in any places where you are having a hard time even after several tries. 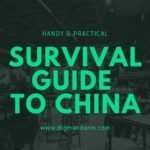 This technique will make a significant difference in boosting your listening skills, and you will learn an array of colloquial phrases that native Chinese-speakers use often. When you are finished with your transcription, listen to the audio again to double-check your work. Then compare what you have written with the script. If applicable, listen to the areas where you had trouble until you finally understand them. If we stick only to our teacher and textbook, we will have problems understanding ordinary people. 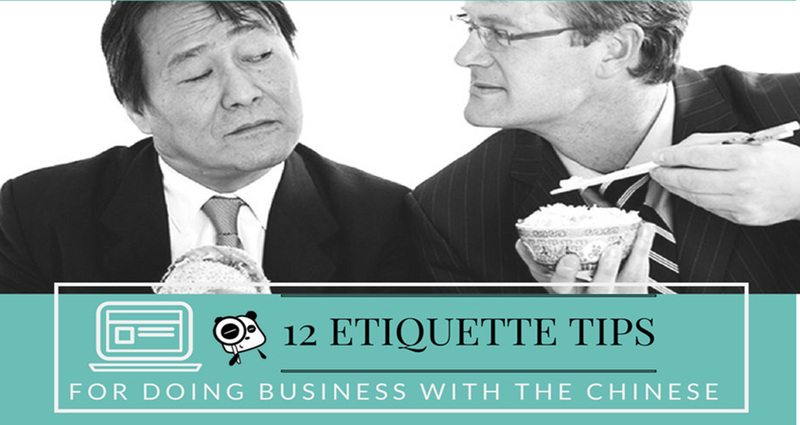 Listen to Movies，TV shows, radio programs and podcasts – all of which are good choices. Here is a TV serial I strongly recommend: 《金婚》（jīnhūn，golden wedding）The story consists of a couple who go through their golden wedding together, and it also describes the societal changes within China over the past 50 years. Here a method you may follow: View the episode with subtitles in your native language to get the overall meaning of it. Next, watch each scene with Chinese subtitles. Pause to look up any new words or phrases you don’t understand in a dictionary; write these words or phrases in your notebook. 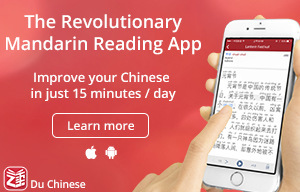 After you’ve done this, watch each scene several times with Chinese subtitles, and don’t pause. The final step is to watch each scene without subtitles several times, and then do the same with the entire episode. This method should be used daily for one week. During week two, repeat the process with the next episode. It will take you a long time to finish a TV serial. But that is really efficient! 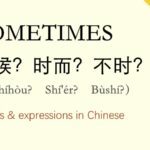 Native Chinese speakers use different words when communicating, not necessarily due to hailing from a different area or region, but because it’s a habit. 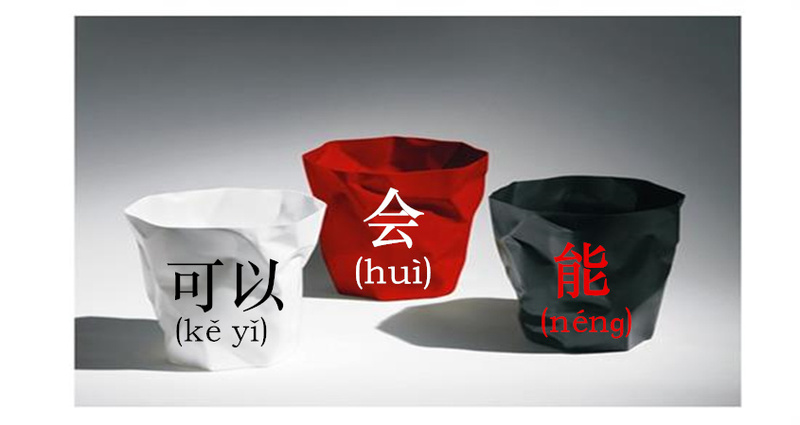 Let’s look at how to say “but”:但是、可是、不过…..they all mean “but”. 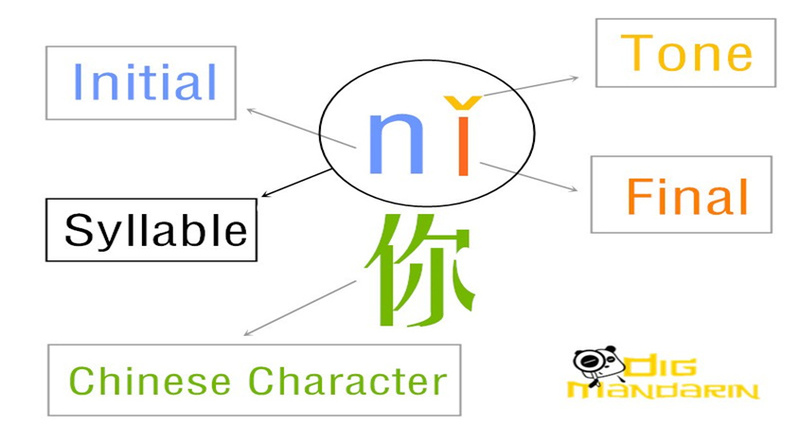 These are essentially interchangeable words in Chinese, and using one or another is simply a matter of habit. So an important part of building listening comprehension skill is building our vocabulary. Each word is a pattern, a set of sounds, and when you know more patterns, you’ll recognize more words. What other suggestions do you have? I have no doubt that there are some other people out there with some excellent ideas. Please feel free to share them! 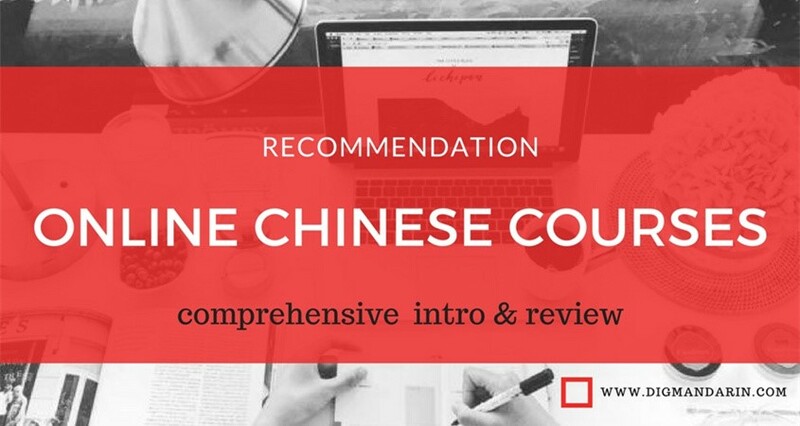 Qin Chen focuses on teaching Chinese and language acquisition. 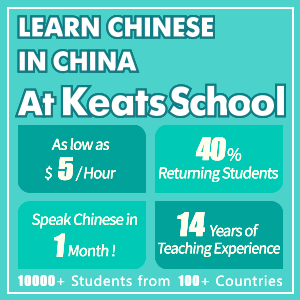 She is willing to introduce more about Chinese learning ways and skills. 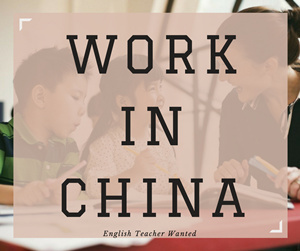 Now, she is working as Mandarin teacher at All Mandarin.